Throughout the Spring and Summer of 2016 Intel hosted several internal and public conferences in which their executives showed off new and upcoming technologies form the company. For their events in Asia, Intel decided to pair an ancient martial art with their Curie microprocessors. 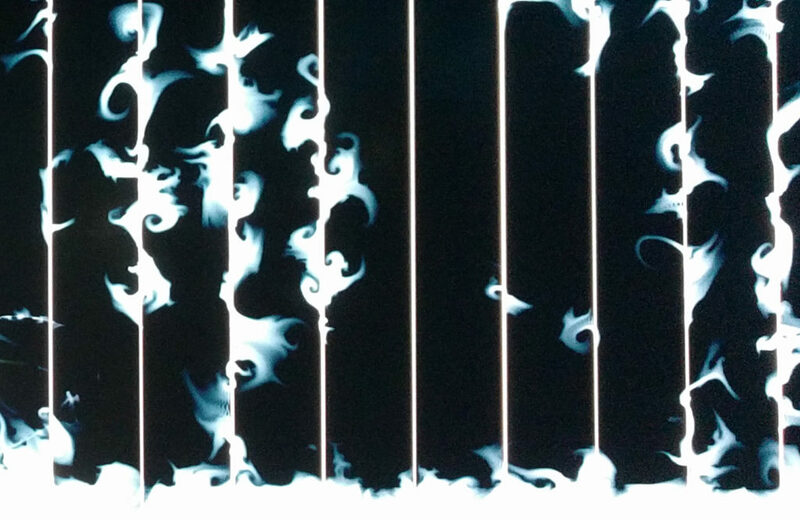 [namethemachine] was asked to provide the digital visualizations for opening performances prior to executive speeches. 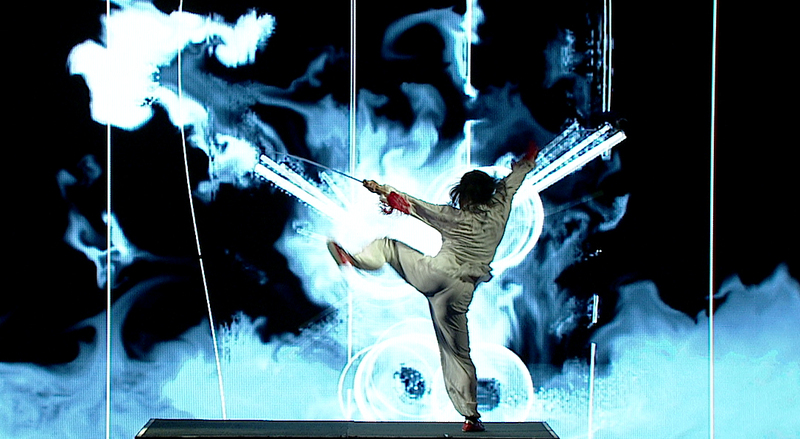 The live data was streamed wirelessly from the Curie devices worn by the martial artists to [ntm]’s visual show systems. [ntm] designed visualizations and readouts to show the technical and artistic side of the incoming data.